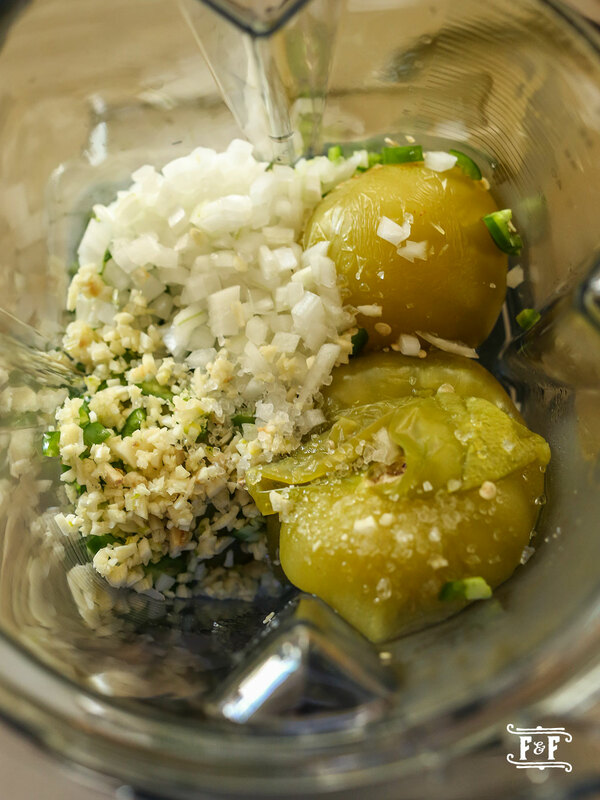 Okay, so today, I’m making salsa verde. 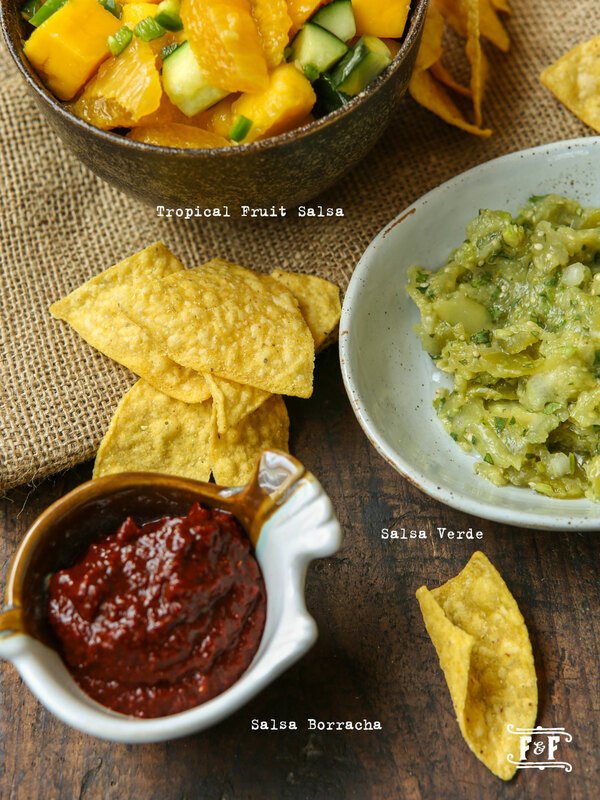 Tomatillos are the hero for this wonderfully vibrant sauce. These round and plump fruits look a lot like green tomatoes, except that they have a super tart, lemony flavor! 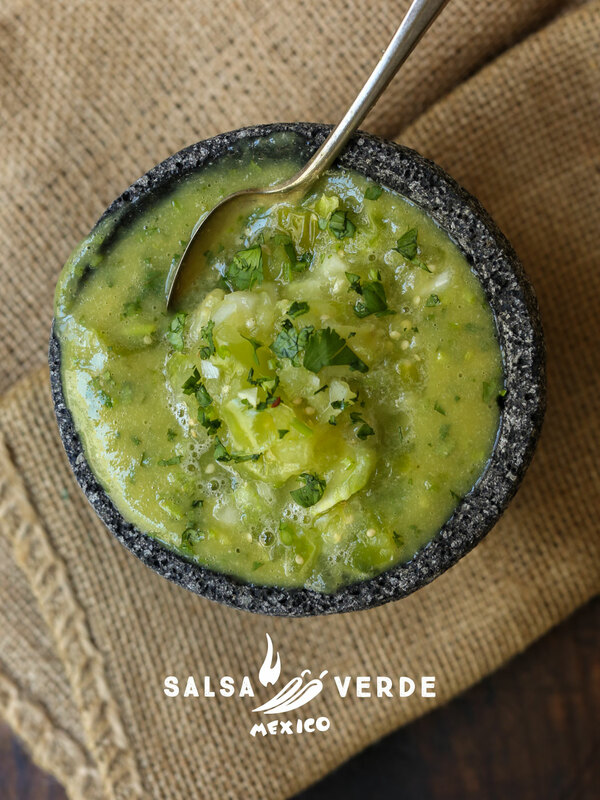 Usually spooned over carne asada or chicken enchilada and grilled shrimp in many Mexican restaurants, salsa verde is extremely versatile. Easy to make, using only a handful of ingredients with sun-kissed flavor, what’s not to love about this condiment? Nothing! 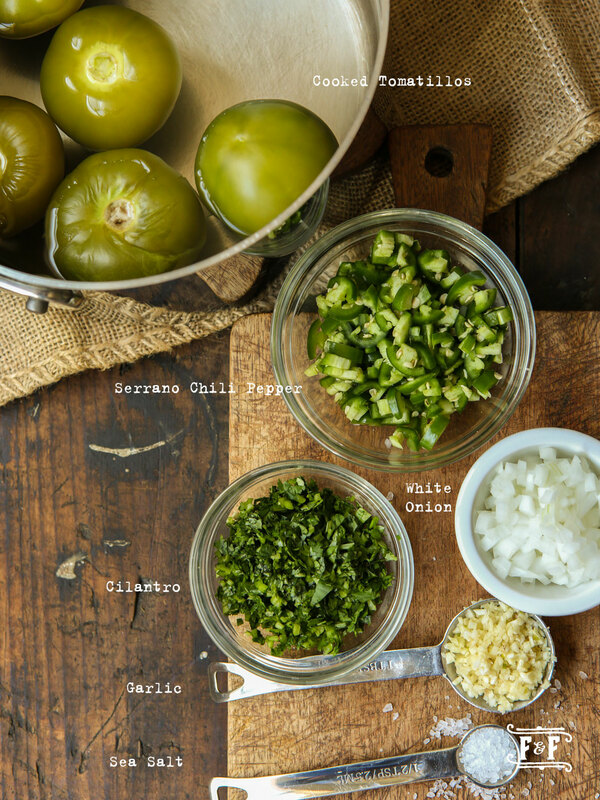 Salsa verde, you guys. 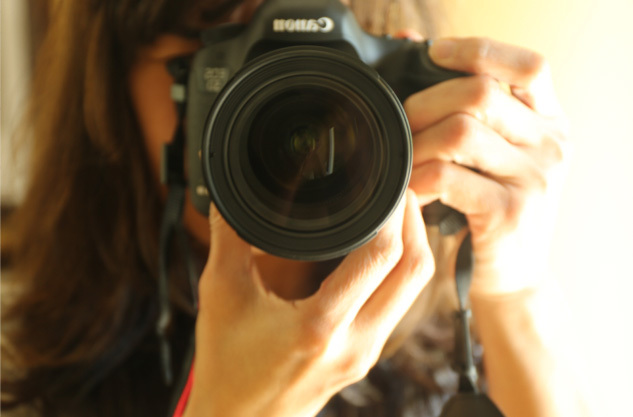 Let’s give it a chance to make some yourself. Much tastier, fresher and healthier. Get those fun looking, clothed in paper thin husks, and sticky to the touch tomatillos. They keep well in a dry and ventilated area, think hanging basket 🙂 Stored in their husks, they last for about two months. You can also place these babies in a paper bag and set them in your fridge crisper drawer and they will last for about a month. Easy enough. Looking forward to Cinco de Mayo. It’ll be a lot of fun. 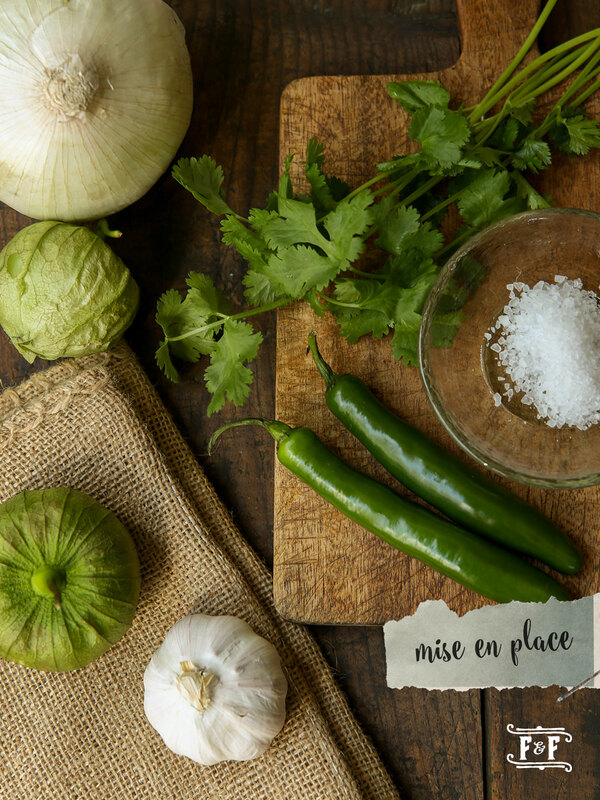 Meanwhile, let’s enjoy the brightness of Mexican food, starting with this easy to make condiment. Celebrate life, one Mexican dish at a time. Oooh… I like how that sounds. Tagline anybody? 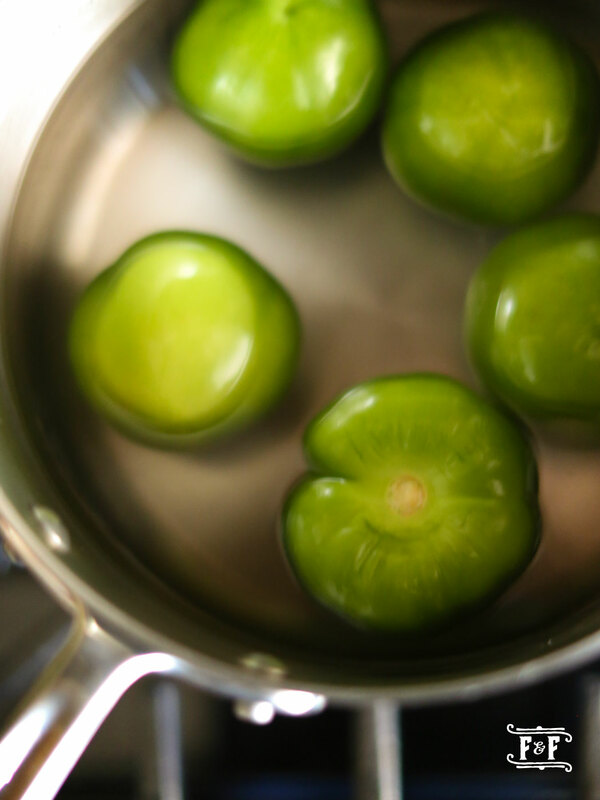 In a saucepan, over medium high heat, combine tomatillos and water to cover and bring to a gentle boil. Cook, uncovered, until soft but not soggy, 8-10 minutes. Drain and transfer to a blender. Almost everyone in the pool: onion, chili peppers, garlic and salt. Pour into a bowl and garnish with cilantro.